We are SHAKING things up on the Doodlebug Blog for the next couple of weeks. 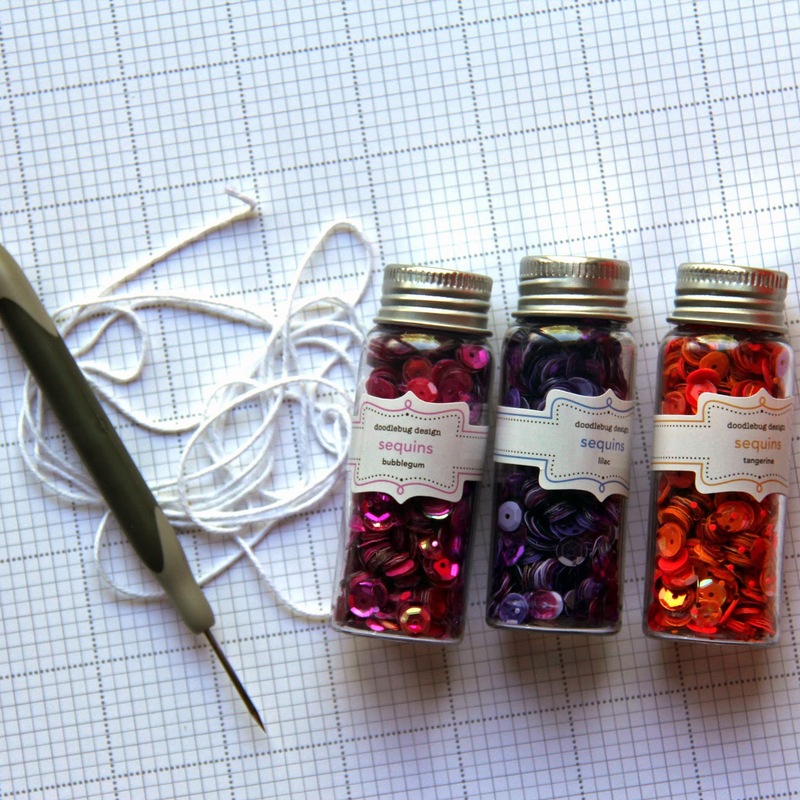 Our team has been so excited to share the amazing things you can do with SEQUINS. They're all the trend right now and so many people have been asking how to use them. 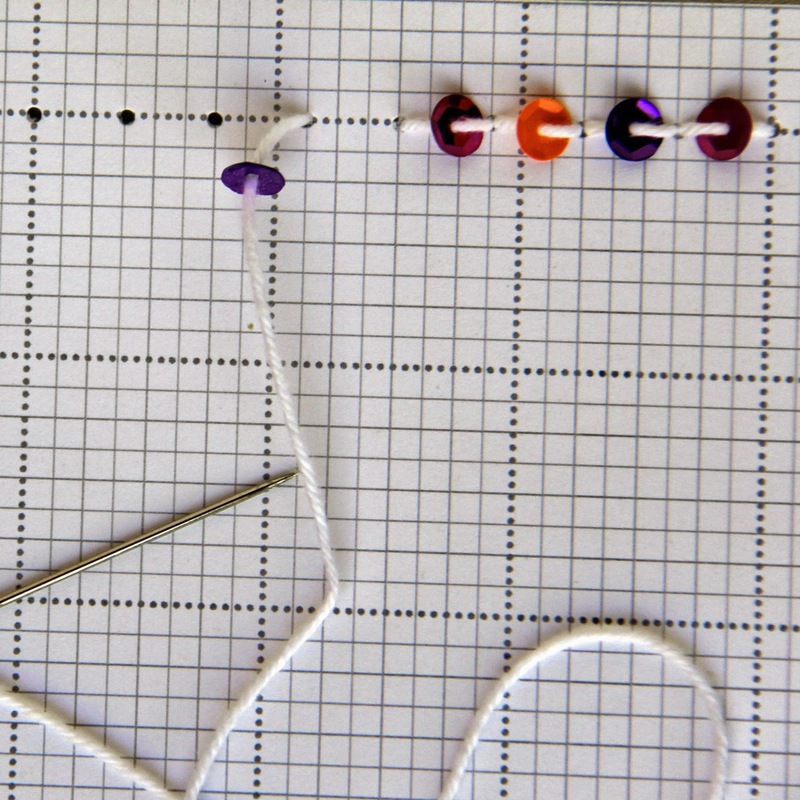 So we're here to show you and today we're going to start with this fun "border tutorial" by Jodi. 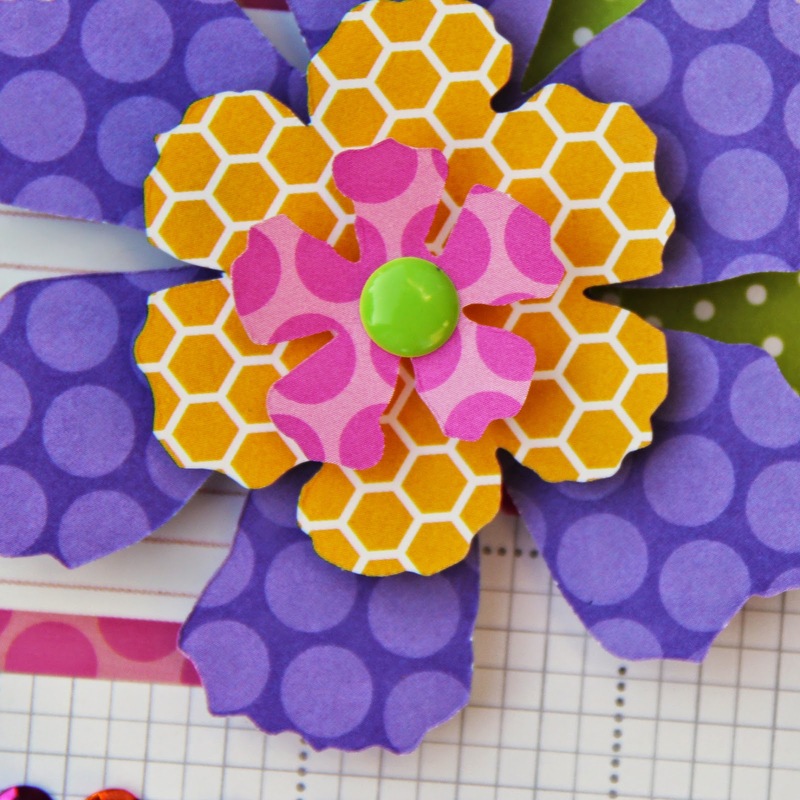 I love the idea of not using any adhesive to create this fun border! Next up was adding the photo (matted with limeade arrow/dot paper), and some chevron washi tape, a pink posie doodle-pop, and some Simply Sweet Cardstock stickers for the title. I finished up by diecuting a flower from papers in the Kraft in Color Collection and added some Doodlebug Buttons. Thanks for letting me share today! Hopefully you are keeping just a cool this summer! This is just awesome Jodi! Such a fun technique!!! Wow! Lovely technique!!! And I love the results. Very sweet layout! Thank you for sharing this fabulous idea! Your layout is wonderful!! 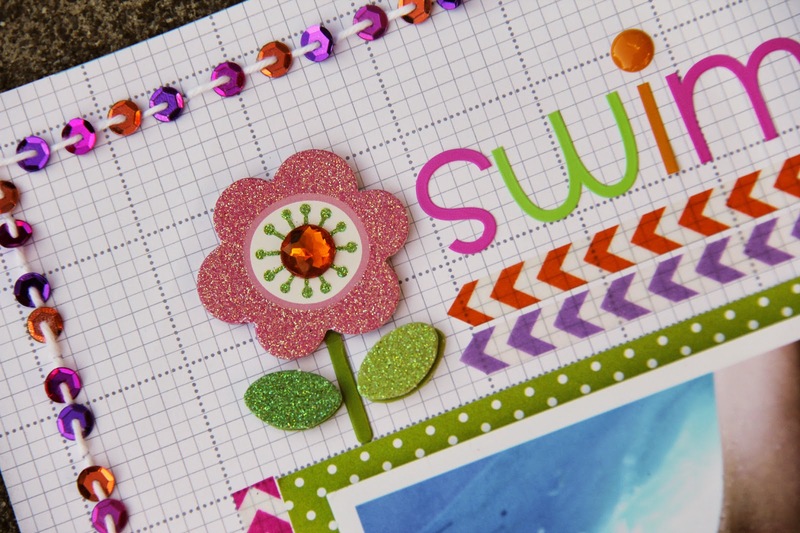 SUPER CUTE photo, ADORABLE page and GORGEOUS sequin border Jodi!!! WOW - STUNNING sequin border - LOVE IT!!! PS - Your new release launch parties have been SO POPULAR - I have 60 followers on my Doodlebug Design Delights board!!! I absolutely LOVE this layout!!! The stitched sequins and clean lines make me very happy :) I've pinned the large image to my "Layouts I Love" board! Love the layout & sequins. 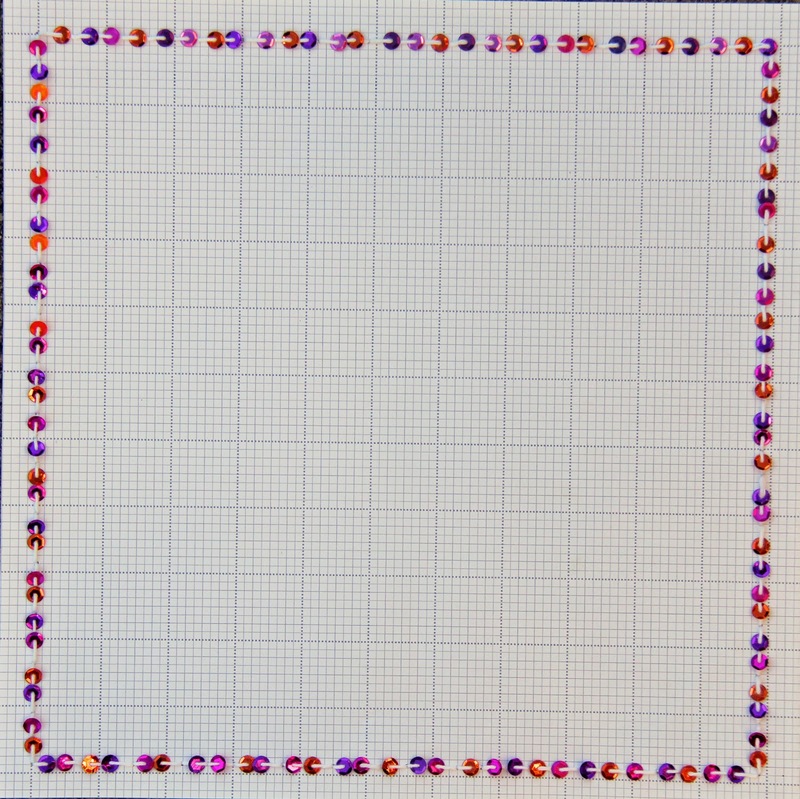 I must say that this is one of the most awesome borders I have seen on a layout ever, Thanks for sharing how you did it and making it look easy enough for me to give it a try! !